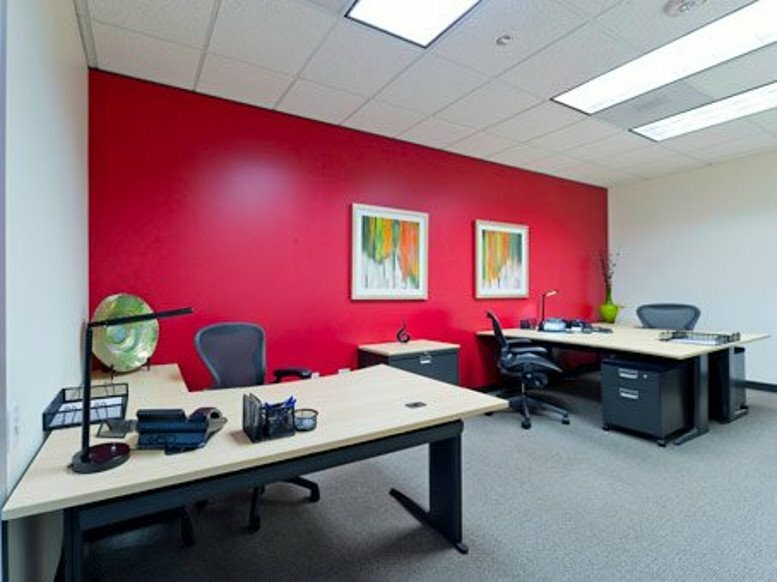 The business center offers spectacular views from one of the tallest buildings in the area (45 stories). 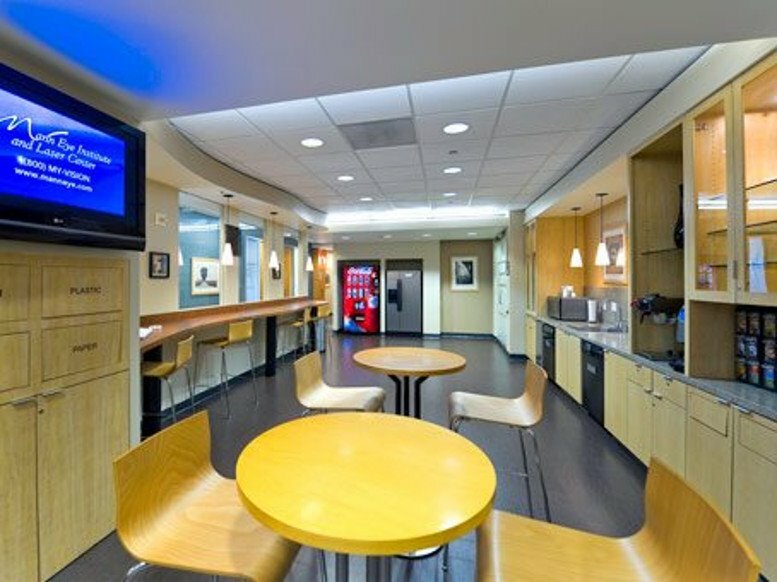 The building's three-story lobby features granite, marble, and wood finishes, with an open mezzanine on the second level. The business center is near the Galleria - one of the 10 largest retail centers in the United States. 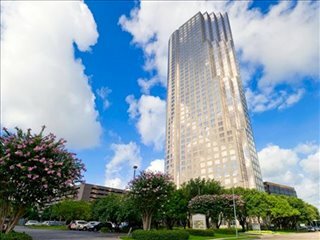 As well as being in an international fashion marketplace, the Uptown District is home to the largest hotels in Houston. 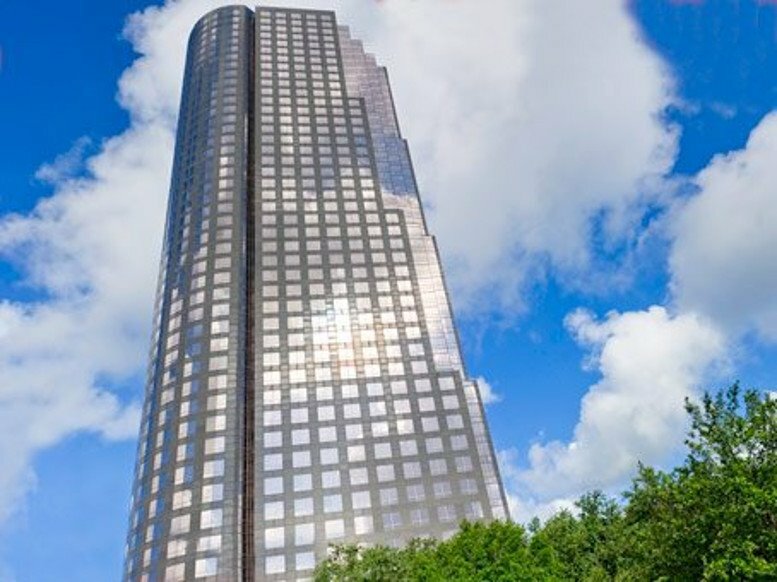 Uptown Houston has 22 per cent of Houston's total Class A office areas and is home to around 2,000 companies. Uptown Houston's major employers include insurance, law, energy, financial and IT system management firms. 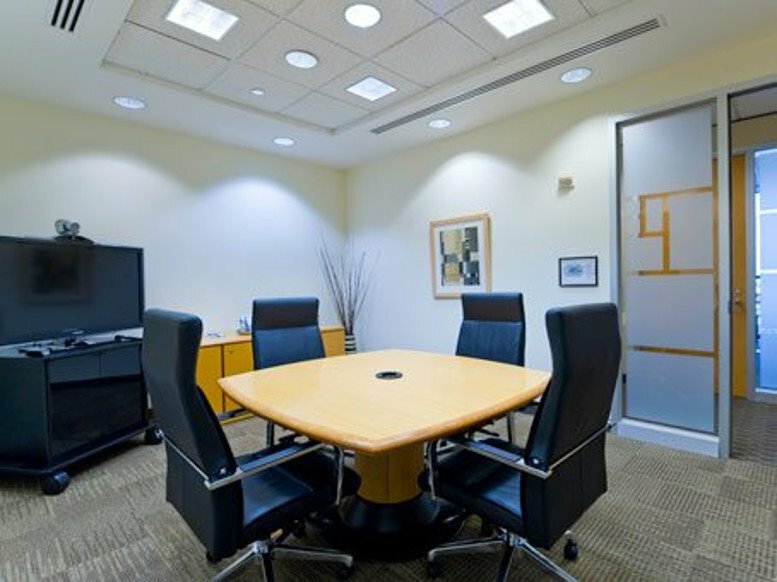 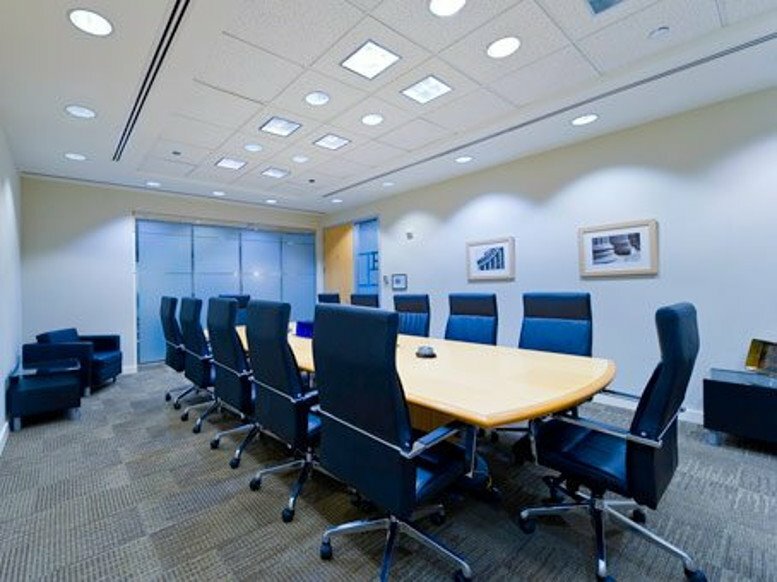 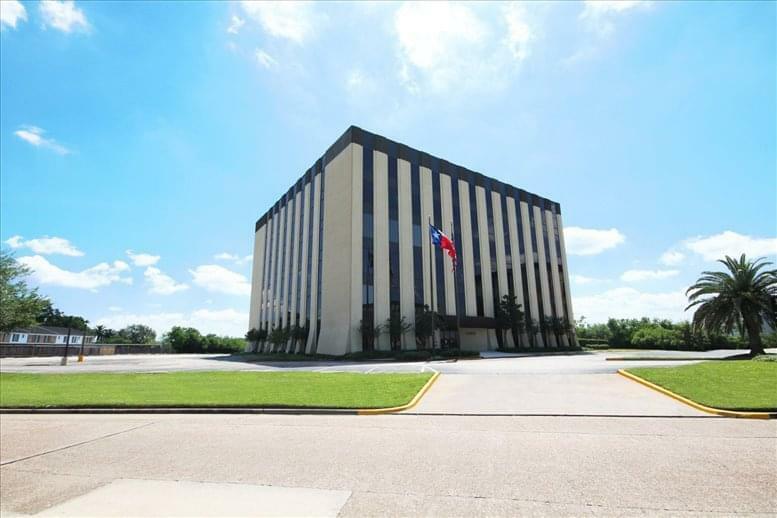 This incredible business center location is situated about two miles from Houston's super highways: the 59 Freeway and the 610 West Loop; and very close to the main intersection for commuters to join to Interstate 10. 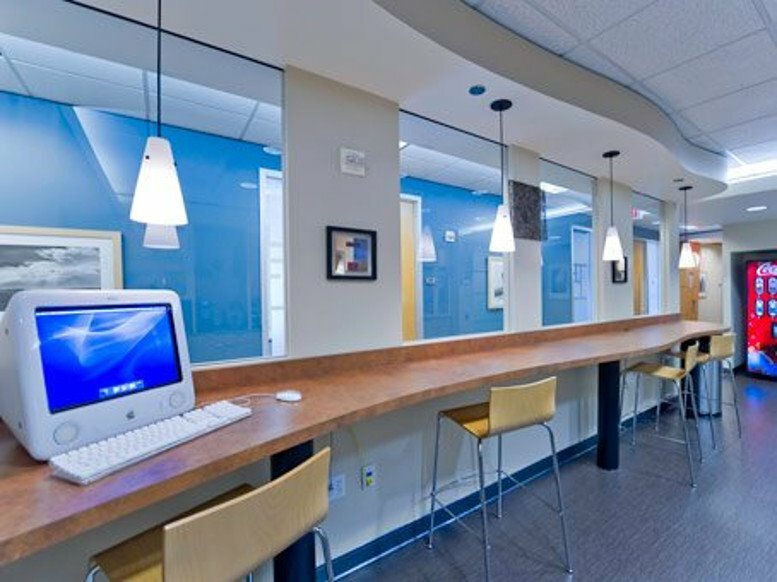 These road networks, combined with the fantastic array of frequent and highly convenient local transport links operating throughout the area, make this center easily accessible via road and rail for all occupants and professional visitors to the site alike. The region features a number of restaurants, cafes, bars and accommodation venues. 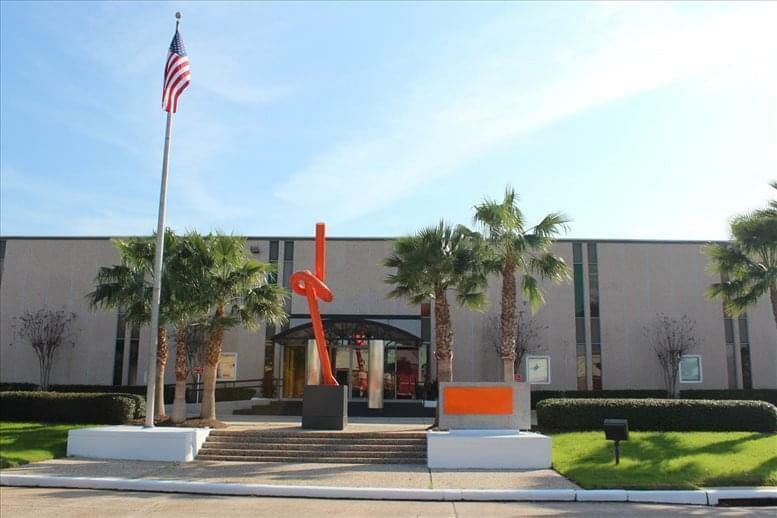 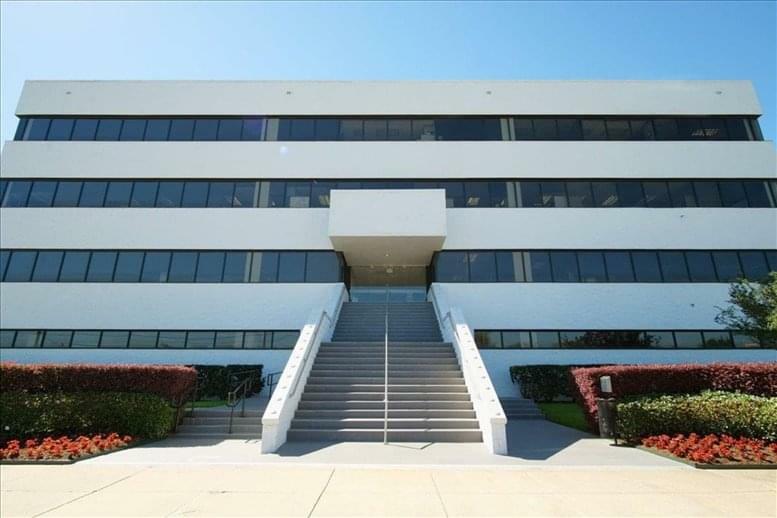 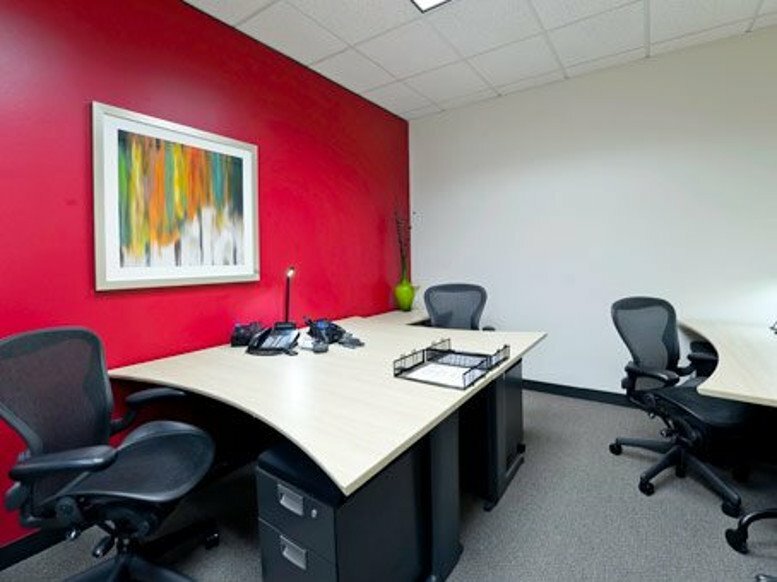 This office space on San Felipe Plaza, 5847 San Felipe St, 17th Fl, Houston is available immediately. Details and prices are available by calling 1-877-693-6433 or by submitting the inquiry form.